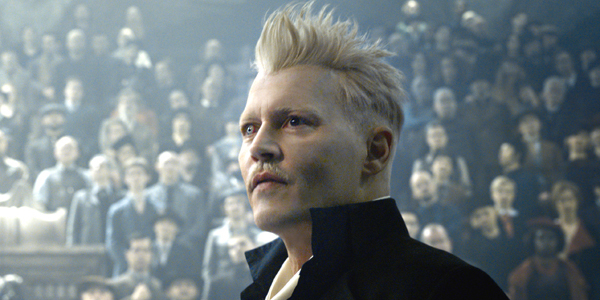 If only we had a Time-Turner to stop Amber Heard and Johnny Depp from ever getting married to begin with. I’m looking forward the the 3rd instalment. backlash from him being abused by his ex? slandered? for his stoic stance through all the mud slinging? Warner Brothers should shut their pie holes. It’s about the movie not about Jonny. If he was the abuser, his other high profile ex’s could come forward with their own tales of abuse. Abusers don’t have just one incident, they have a history of violence. It will just make him a more convincing villain if nothing else. I for one think that we could just try and get Colin Farrell back. Next PostNext Star Wars land will sell blue milk, lightsabers and … space Coke?